Now if you haven't figured it out already, I am a huge Playstation fa. I prefer Playstation over the Xbox or the Wii. Just recently Sony proudly announced their total sales for the Playstation 4. As of today (Nov. 25th) about 30.2 million units have been sold. Now this is a great accomplishment on Sony's part. 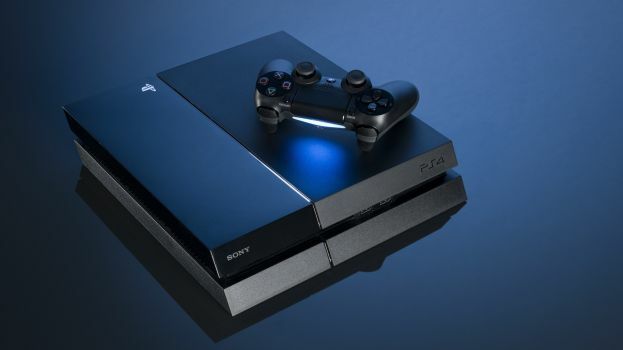 The Playstation 4 has arguably been the most successful technology put out by Sony since the Playstation 2. The "PS2" as we call it, if considered the most successful console ever published. It has sold over 150 million units over it's lifespan in stores. Now, the Ps4 hasn't gotten anywhere near the same number of sales as the Ps2 has gotten but in comparison to it's competition (Xbox One and Wii U) it has dominated. The XboxOne has about 15 million units sold and the Wii U only around 10 million. Sony has made some great choices in advertisement and sales. This weekend they are even doing an enormous sale on the Ps4 by selling the Uncharted Collection PS4 bundle for $299.00. This compared to their usual $399.00. So if you're looking for a console to play but aren't sure which one. The sales speak for themselves, the PS4 is a great console for families and all kinds of players. The game selection is equally as friendly and ever growing.